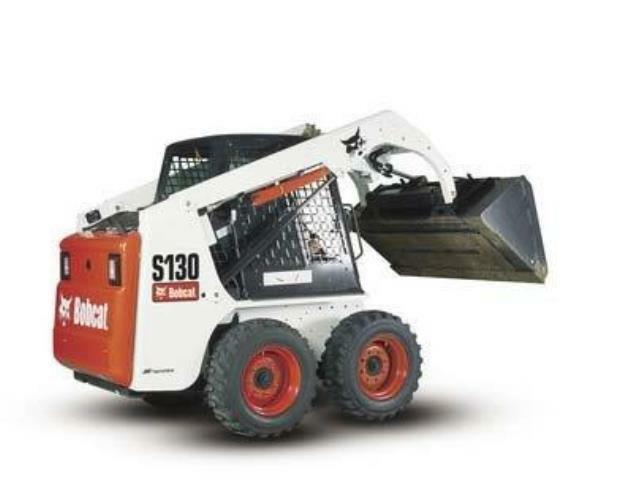 1300# LIFTING CAPACITY 1300# LIFT CAP. 1850# LIFT CAP. 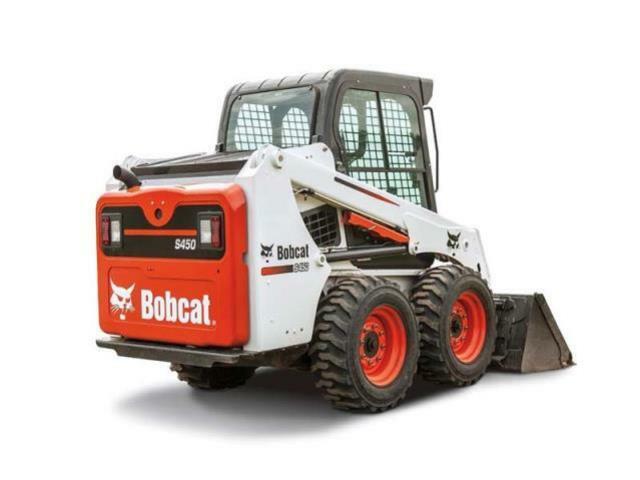 LIFTING HEIGHT: 9' 2" LIFT HGT; 109.5" LIFT HGT; 109.5"
HEIGHT: 6ft,5in HEIGHT : 78" HEIGHT;78"
WIDTH: 60" WIDTH : 62" WIDTH; 65"
* Please call us with any questions about our bobcat skid steer s130/450 rentals in Chicago and Summit IL.